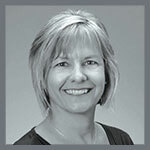 Carmen Carr, your real estate consultant for North Lake Tahoe, shares her passion with the community by providing monthly guided hikes, and snowshoe trips, through our beautiful backyard of endless trail systems. 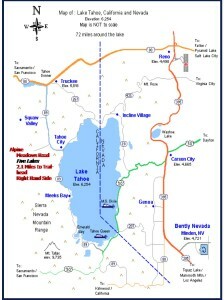 is anyone traveling from incline or truckee to carpool? 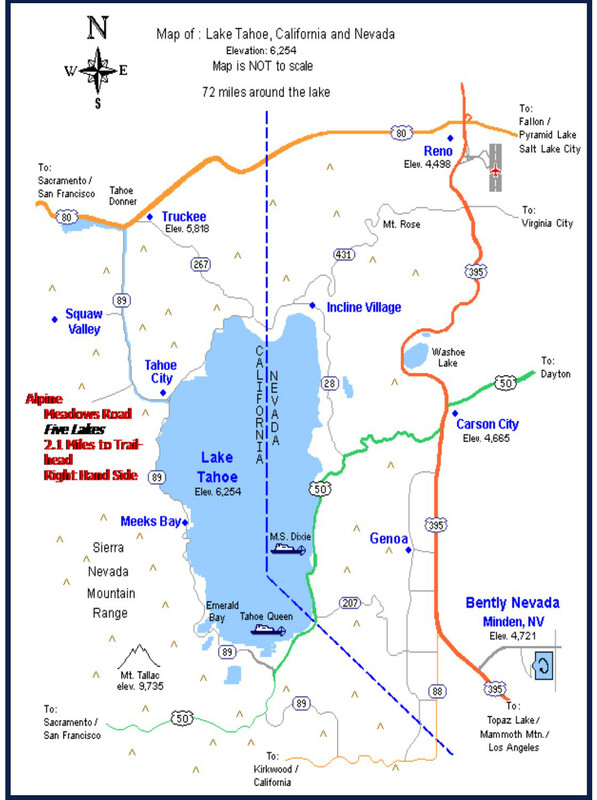 Looking forward to the Shirley lake Hike.